Looks like it used to. Sounds like today. 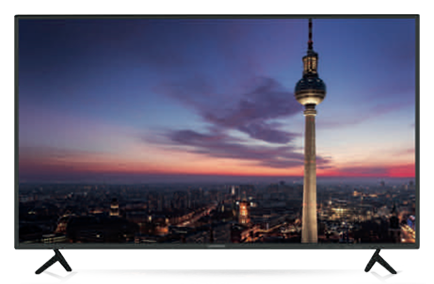 on the new website of the Nordmende brand. Welcome to the Nordmende Web Portal. 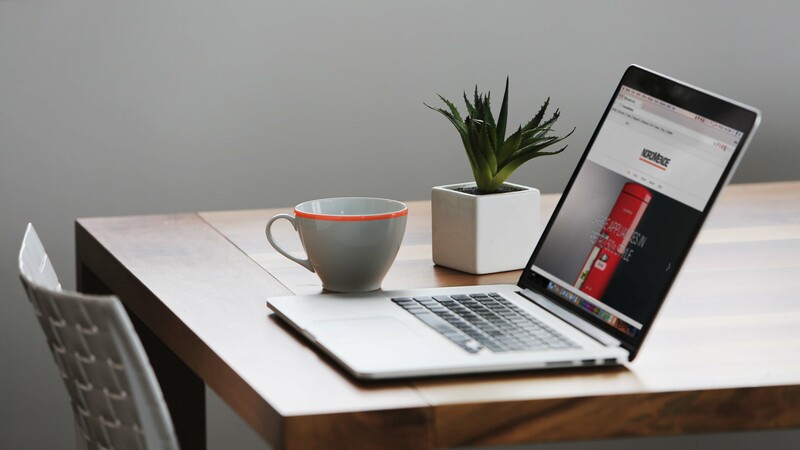 Nordmende is a major European brand for high quality electronic appliances such as televisions, DAB+ radios, digital receivers, wearable devices, phones, large appliances and professional displays. 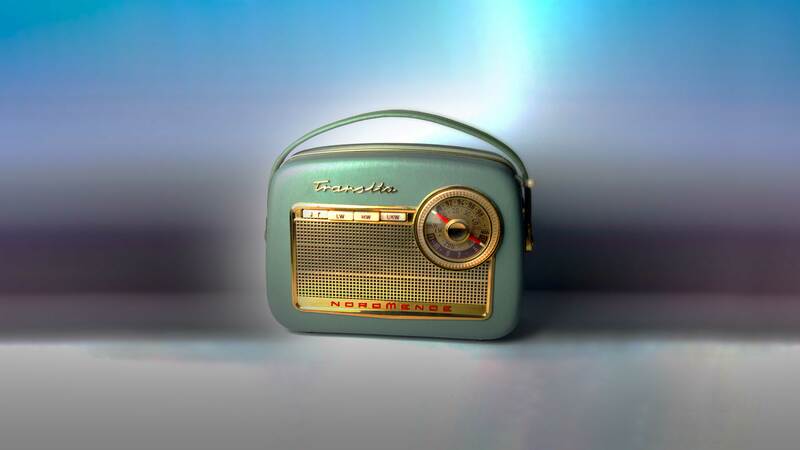 With this portable DAB+/FM radio, you will mix the advantage of digital reception and sound everywhere. Ultra-Fast OLED display and 20 favorite stations. and to switch to the dedicated website for this product. This easy-to-use phone has a large 2.2-inch display, an FM radio and a camera. 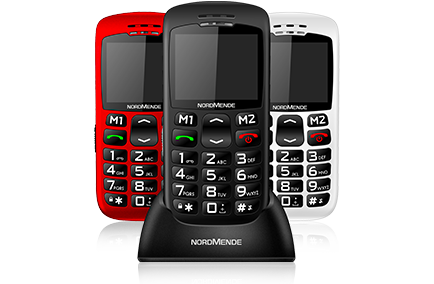 With its large keypad, it is simple to call or send SMS. Charging base included. This A+ rated freestanding retro fridge has a net fridge capacity of 241 litres and 70 litre freezer capacity. The perfect kitchen addition to have in any home. 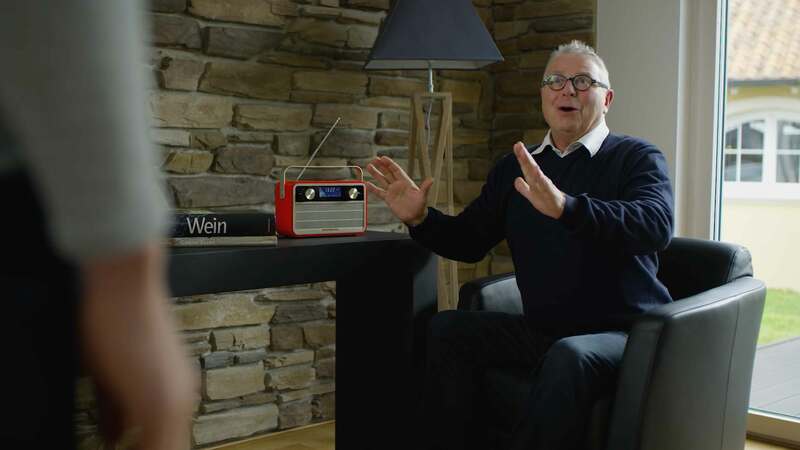 The new Wegavision range integrates a Triple Tuner which is compatible with all signal types: digital satellite, terrestrial antenna (DVB-T2 HD) or cable. 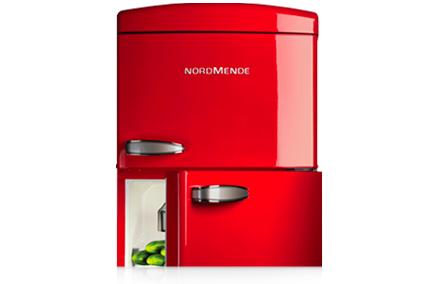 For over 90 years, Nordmende brand has been associated with products that have been trusted by enthusiasts across Europe. Subsequently, the brand has become an icon of leading innovation, fine technology, advanced German engineering and quality. 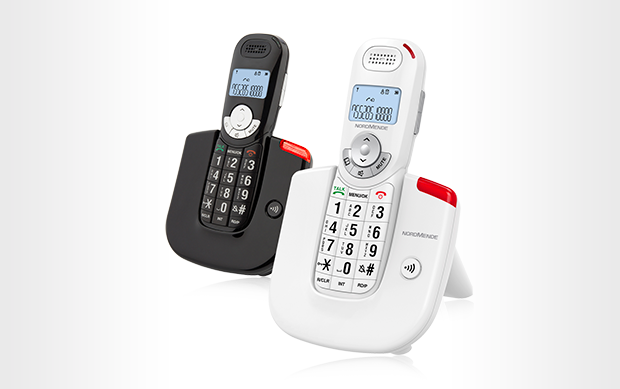 This wireless DECT phone is equipped with a large keypad and a powerful loud-speaker. Thanks to its backlit display and its intermittent LED for incoming calls, it will ease the life of everyone. 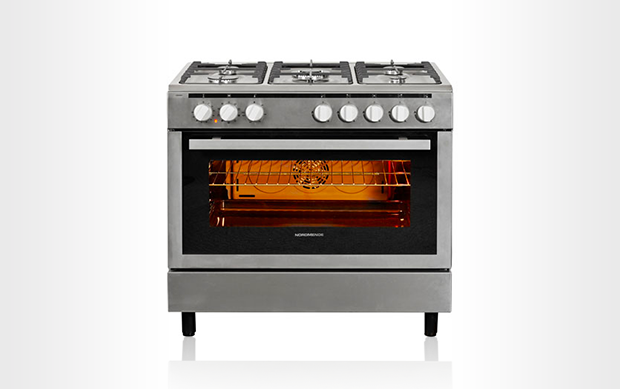 With 5 gas burners and a large cavity electric oven, this cooker is the ideal solution for those with lots of mouths to feed, or those who just enjoy a spacious cooking area. 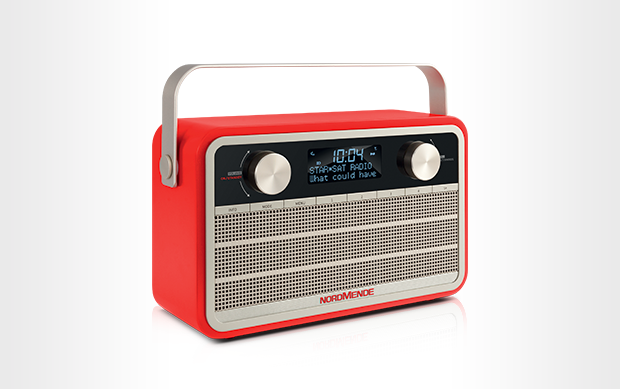 With its retro look, this digital radio is a tribute to the legacy of the Nordmende brand. 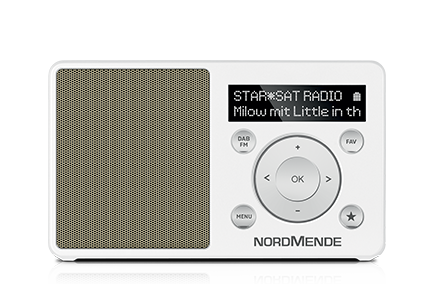 Thanks to its 24 hour battery, it is the perfect portable radio for people who enjoy music on-the-go.